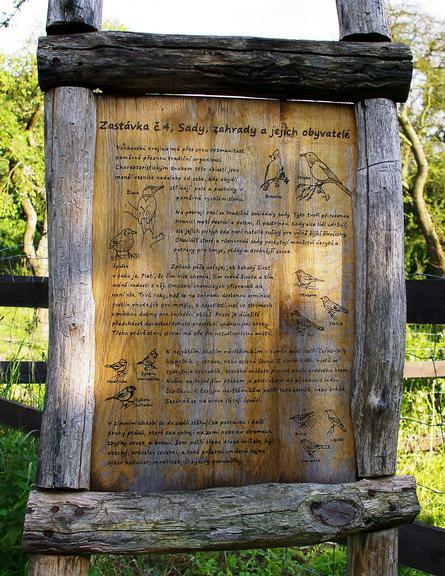 The creation of a tourist trail in the Central Bohemian Region, Czech Republic, helped increase the number of tourists to a farm and strengthen the public's awareness about local nature. Dagmar Havlová has a 130 ha organic arable and Romanov sheep breeding farm in the village of Košik, located in the Central Bohemian Region. The farm produces mainly potatoes, cereals and fruits. It has also a vegetable and herb garden. 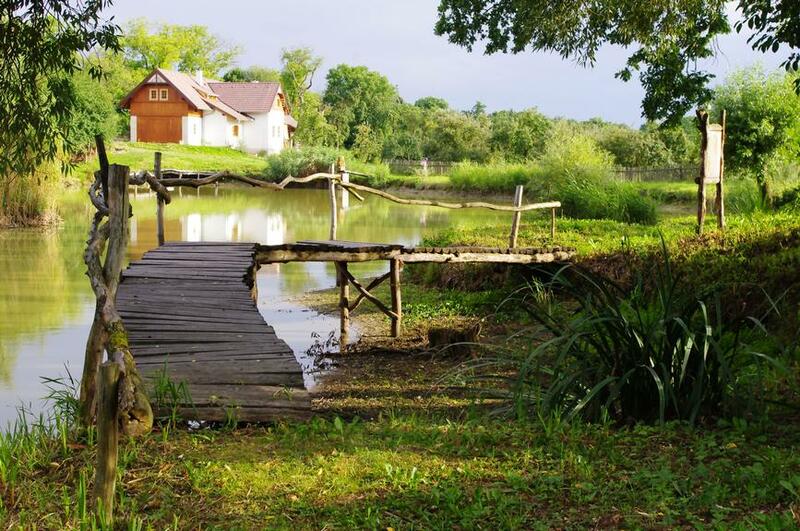 The farm started to diversify its activities and a guest house was built for tourists who wanted to spend more time there. 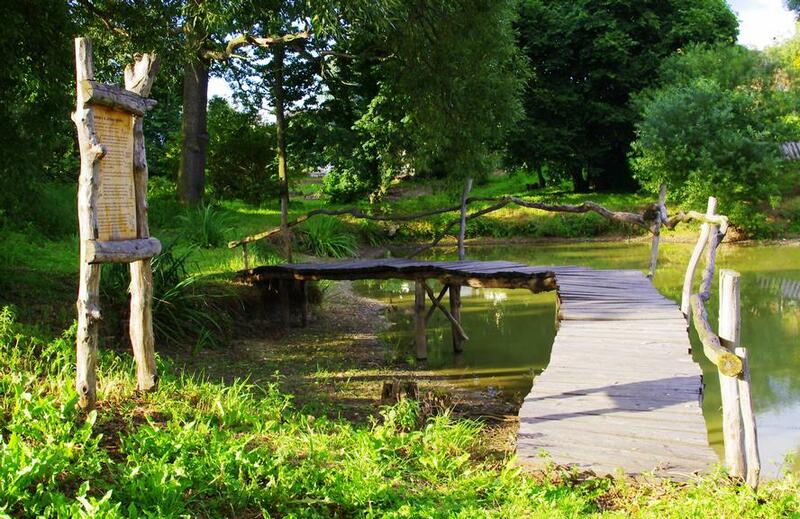 In 2009, Dagmar decided to create a nature trail to attract more tourists and teach them about their natural surroundings. The main objective was to increase the number of visitors to the farm by creating a trail and to raise local awareness about the flora and fauna in the area. A trail of 800 metres was created, from Košík to Tuchom. Along the trail seven rest stops were installed, equipped with wooden tables and chairs, fireplaces, playgrounds and informative panels illustrating the main characteristics of the local fauna and flora. The farmer handmade the most part of the wood equipment used in the rest stops with the support of a local botanic garden, which supplied the material and planted different plant species along the trail. The project resulted in the construction of the new trail, which is connected with other existing paths in the area. The trail increased the attractiveness of the area and the number of visitors to the farm. Due to the positive results obtained, the farmer is planning to extend the trail and build some new rest areas. Tourists found the information boards displayed along the trail very educative. The positive results of this first project convinced the farmer to start a new project by extending the trail and improving the existing one. Czech Republic - Central Bohemia Region - villages of Košík and Tuchom The project includes two small villages on the north-east part of the Central Bohemian Region.